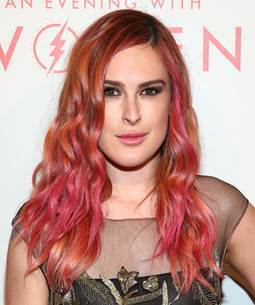 Risk taker Rumer Willis is up to her usual antics. 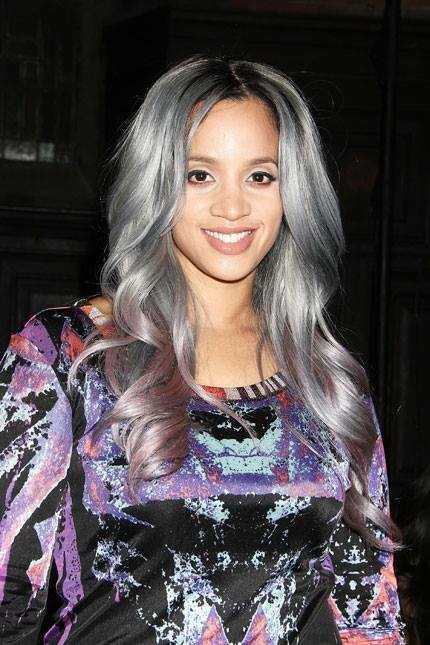 This A-lister has transformed her locks to a radiant shade of pink orange. 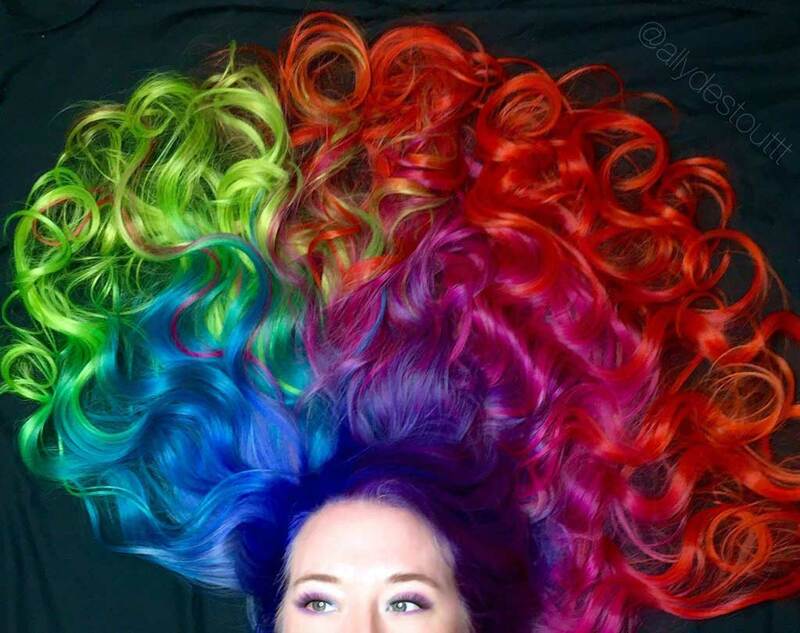 Danny Moon, PRAVANA Guest Artist and Celebrity Colorist at the Andy Lecompte Salon in Los Angeles, used PRAVANA VIVIDS Orange as the base of Rumer's color and PRAVANA VIVIDS Magenta through the ends for the ombre pink-orange feel. 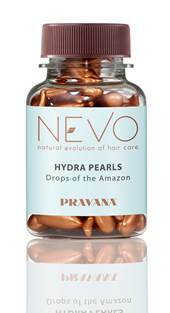 To keep color looking vibrant, apply NEVO Hydra Pearls after coloring to lock in moisture and repair strands. 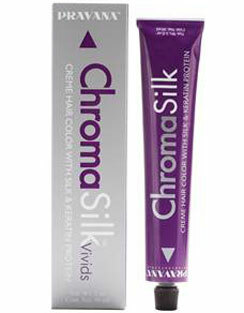 Sherbet lovers should also wash with PRAVANA ChromaSilk VIVIDS Shampoo and Conditioner, and apply NEVO:60 Deep Treatment several times per week to keep strands from getting dry and frizzy. 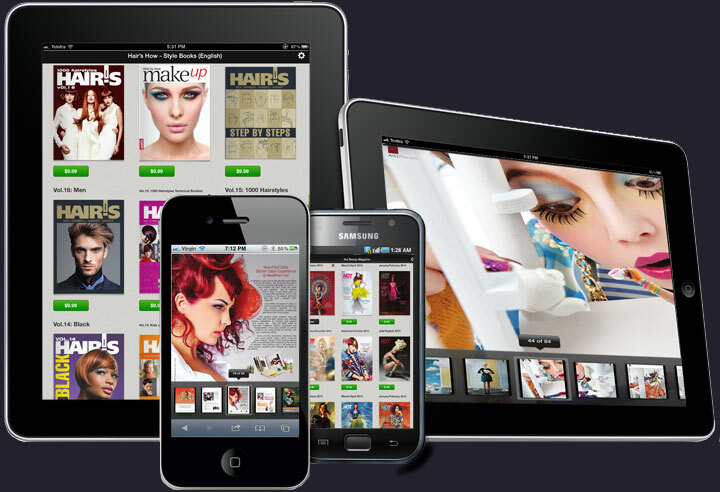 The look requires frequent touch ups, so it's all about hair health and maintenance. "Color choice is not about trends," says Moon. "It's about finding the right tone at the right time and wearing it right now. 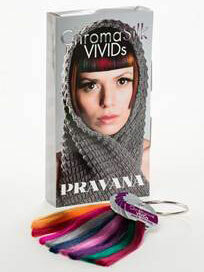 The color combination of PRAVANA VIVIDS Magenta and VIVIDS Orange creates a perfect creamy sherbet, which is an ideal combination of both pastel and bright for this transitional season. 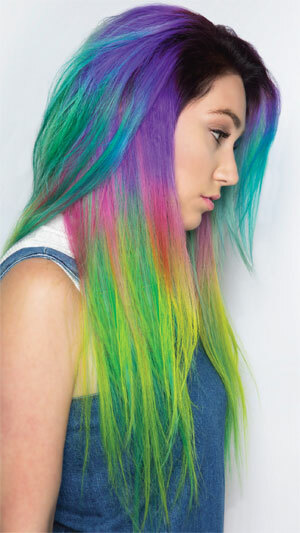 Summer is about glow and this sherbet hue complements Rumer's skin tone."